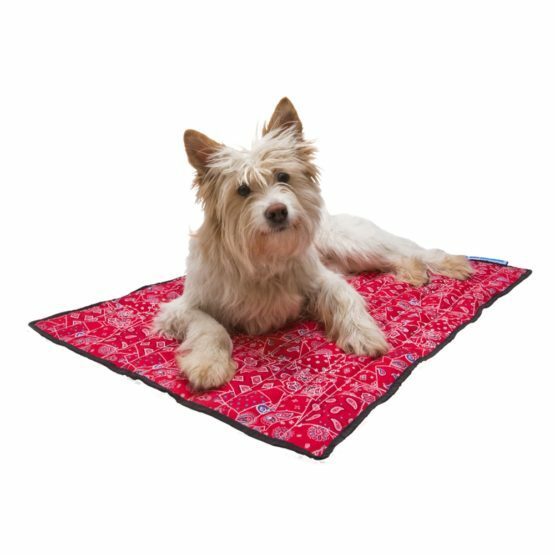 When the weather heats up and the sun is out from early in the morning until late at night, most dogs will spend a large proportion of their time lazing about, avoiding the sun and anything too energetic, and trying to find that elusive patch of shade! 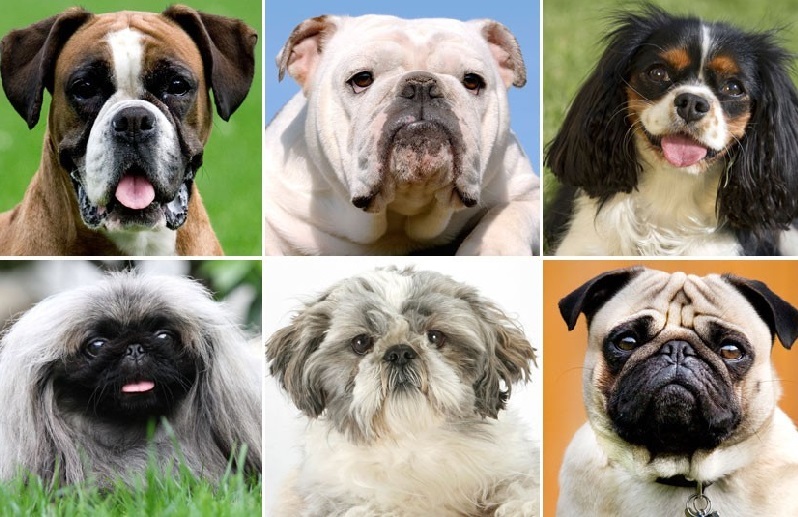 Brachycephalic dogs are dogs whose face and muzzle have that distinctive flattened appearance-or as some people say, those that look as if they have run face-first into the patio doors! Think pug, French bulldog and English bulldog, and you get the picture! 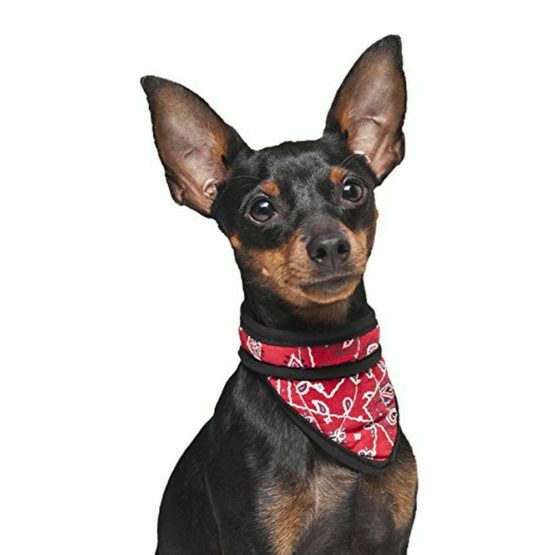 Dogs of this type not only have flat faces and often, prominent eyes, but the internal structure of their muzzles is shorter than normal because of this, providing less surface area for the exchange of air than you would find in dogs with the usual long muzzle, such as the German shepherd. Heatstroke is also sometimes called sun stroke, and happens when the internal temperature of the body reaches a dangerous high, which in turn usually happens because the outside temperature is so hot that the dog cannot cool themselves down naturally. Heatstroke in dogs is therefore a particular risk in hot weather, and as all dog owners should be aware, can develop very quickly in certain situations, such as if the dog is left in a hot car or is running around and being very active and does not take the time to cool down. Heatstroke itself causes disorientation, lethargy, headaches and weakness in dogs, and once it reaches the later stages, can even cause seizures and unconsciousness and sadly, sometimes proves fatal. This makes heatstroke a big risk for dogs of all types, particularly brachycephalic dogs-but fortunately, it is almost entirely preventable too. Why are brachycephalic dogs at particular risk of heatstroke? 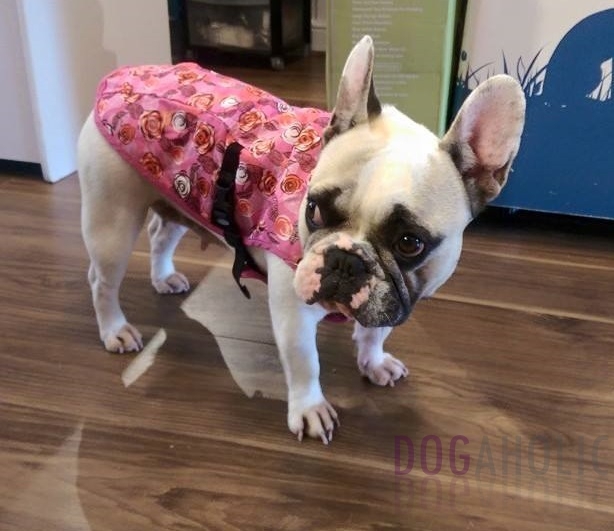 A whole combination of factors cause brachycephalic dogs to be at higher risk of heatstroke than other breeds and types of dogs, and developing a better understanding of why this is is the key to preventing a problem from developing. 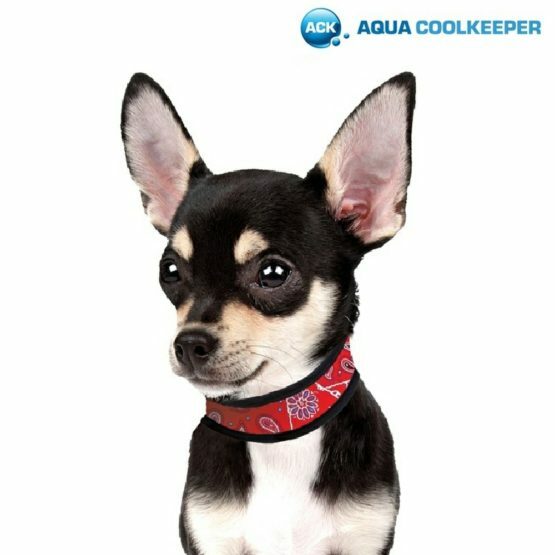 Dogs do not keep cool and maintain their body temperature in the same ways that people do, such as sweating-dogs do not sweat like us, instead producing just very small amounts of sweat from their paws and nose only, which is not enough on its own to keep them cool. Instead, dogs keep their cool by drinking water and by panting, and panting is particularly important because this process allows for the exchange of hot air from the lungs with cooler air from the atmosphere, which is then circulated around the body in order to cool it down. 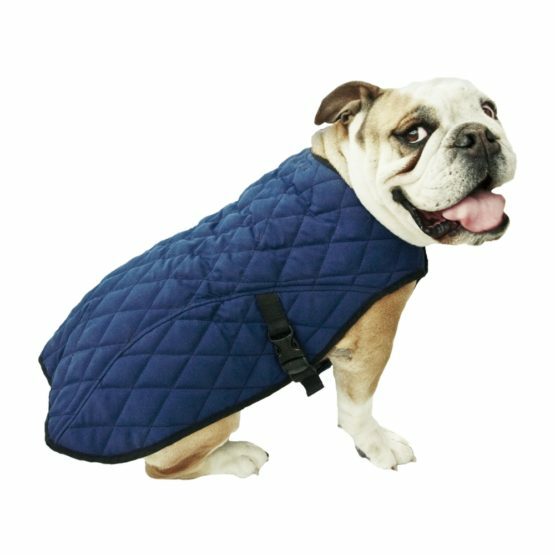 The panting explanation is the main reason behind why brachycephalic dogs are at higher risk of heatstroke than other types of dog-their shortened muzzles and the unusual structure of their faces means that the total surface area available for the exchange of air is very small, and may not be sufficient to keep the dog cool enough if the temperature is very hot, and/or if the dog has been expending lots of energy. Additionally, a lot of brachycephalic dogs tend to be fairly hefty-like the English bulldog-or round and slightly chubby, like the pug, which doesn’t help matters. Never, ever leaving your dog alone in your car when it is hot, even for a few minutes or with the windows open. Walking your dog in the early morning or in the evening when the weather is cooler, and keeping them calm and avoiding strenuous exercise in the middle of the day. Providing access to clean, fresh drinking water at all times, and offering your dog water regularly if you are out and about. 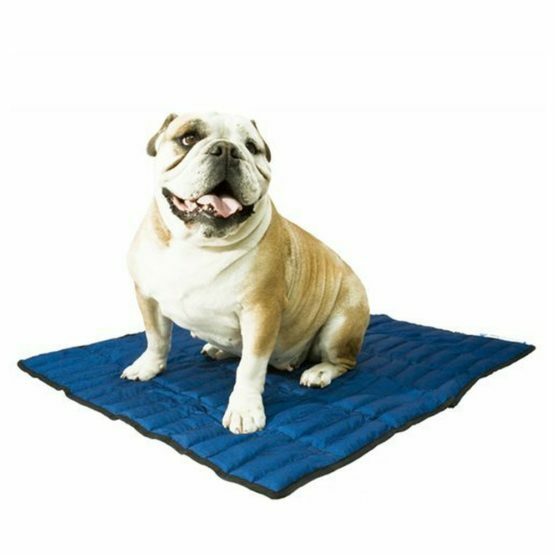 Offering them a cool, shady space to lie down, and potentially using fans or air conditioning to help your dog to cool down when they need to. Clipping your dog’s fur in the summer if they are particularly thick-coated or hairy. 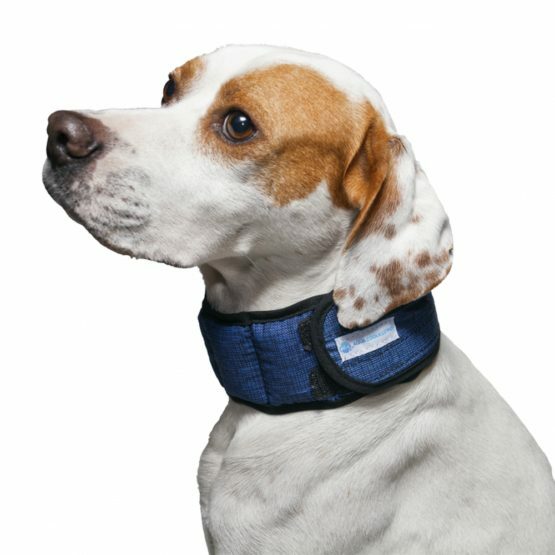 Keeping your dog at a healthy weight, so that those excess pounds don’t make things worse. Try making ice cubes out of gravy or something else that your dog likes, and offering them a couple as a treat when it is hot to help to cool them down. 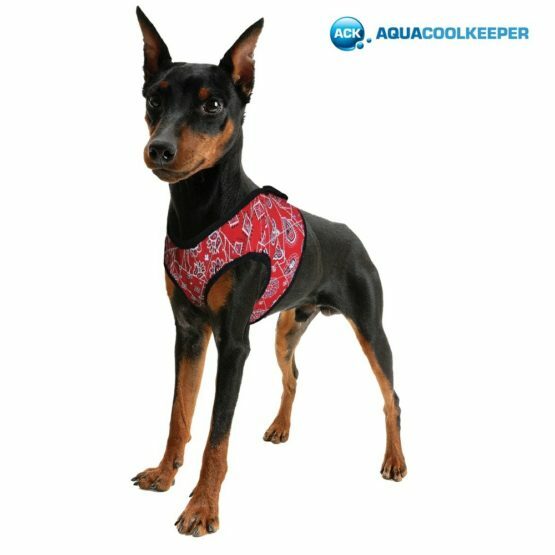 You can also buy special “cool suits” for dogs like this one, which you dip into water and then put on your dog. 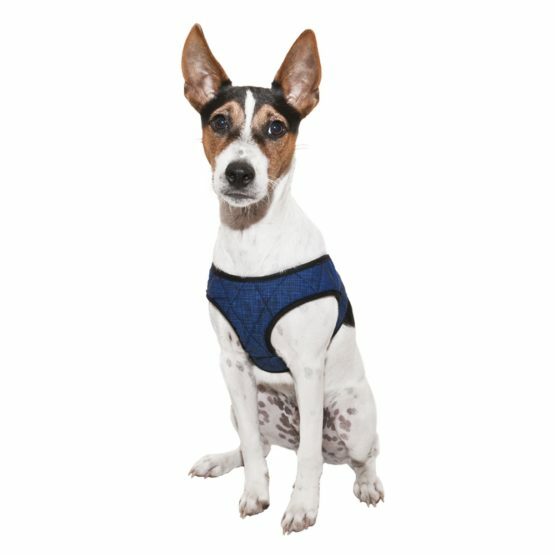 These help to cool your dog down whilst they remain wet-but be sure to take them off when they have dried out, or they will only make your dog warmer! Using wet towels on your dog to cool them down, hosing them down, or encouraging them to play in a cool paddling pool can all help too. 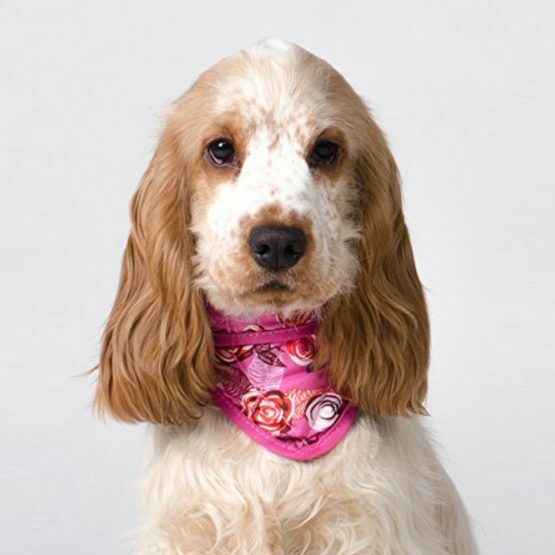 Heatstroke in dogs can develop very quickly, and recognising the early signs of the condition is really important, in order to give you the best possible chance of reversing it and potentially saving your dog’s life. If your dog is too hot and exhibiting the early signs of heatstroke, cooling them down should be your priority, and this means offering them cool water, placing them in cool but not cold water or pouring cool water over them, and contacting your vet as an emergency for further advice. Even if your dog recovers quickly, it is still wise to give your vet a call, as they may wish to check your dog out afterwards, just to make sure that they are ok.